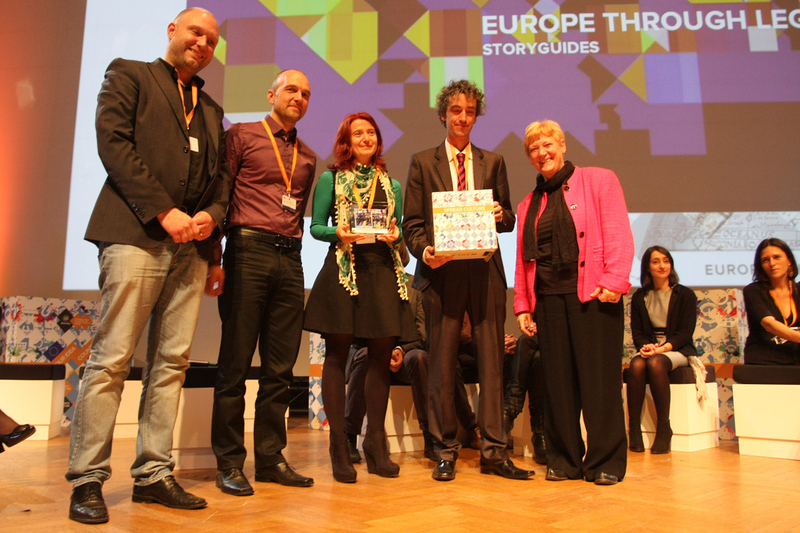 The Award Ceremony of the @diversity - European Idea Competition honored the authors of 12 innovative, not yet tested ideas for the cultural and creative sectors making use of modern information technologies. 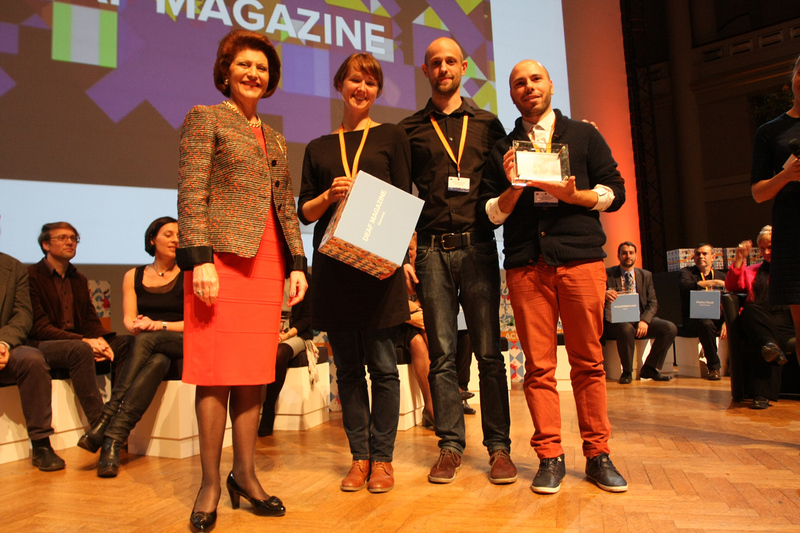 The prices were awarded in the categories Make Culture, Access Culture, Spread Culture and Young Culture by European Commissioner Androulla Vassiliou and Martina Michels, MEP and Vice-Chair of the Committee on Culture and Education. is Member of the European Parliament and Vice-Chair of the Committee on Culture and Education. She studied philosophy at the Humboldt University, Berlin (1975-1980) and is since 2011 the District Chair of DIE LINKE in Berlin. The building of the Centre for Fine Arts was built in 1928 by Victor Horta, the architect and master of Art Nouveau. The completely renovated interior now shows the original appearance as it was designed by Horta. At the Centre of Fine Arts, all the arts come together. Horta made a puzzle of three concert halls, exhibition halls and conference rooms which form one harmonious whole.